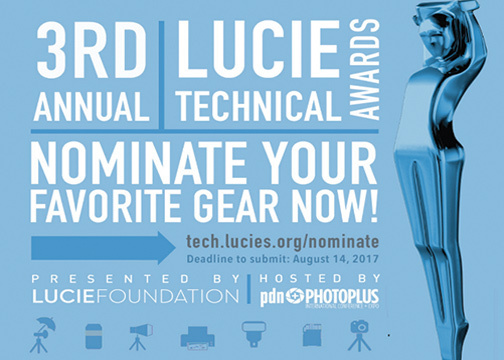 Los Angeles, CA—The Lucie Technical Awards nominations are now open. 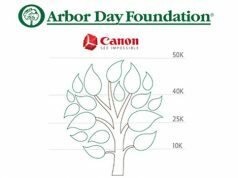 They honor companies and also individuals who advance the photographic industry in a given year. The awards encompass cameras, lenses, lighting, accessories, printers, software and also related products. Experts in the field of photography as well as members of the public can contribute to the nomination process. 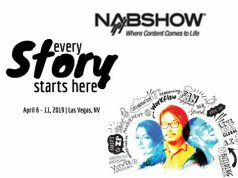 The goal is to recognize and reward deserving companies and individuals in the imaging industry.